Voluntary work is a useful option for many people heading abroad. 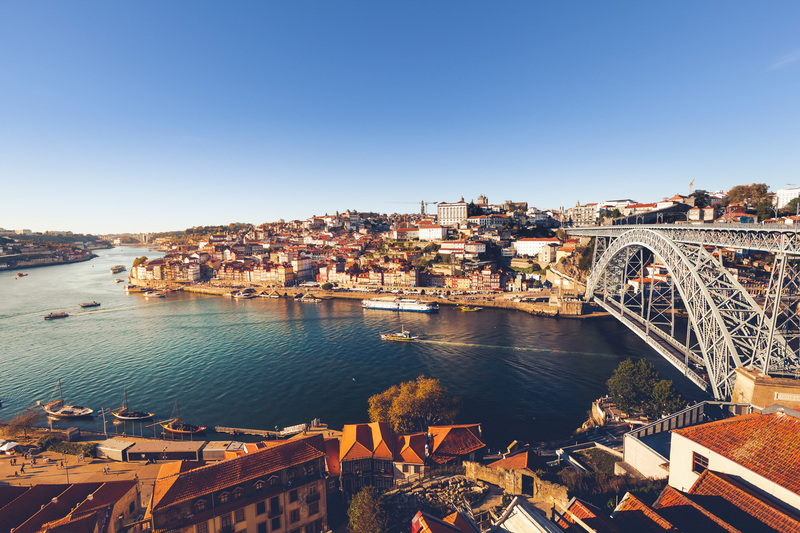 Not only will it put your language skills to the test and help you to understand more about Portuguese culture, it could help you create lasting s and enhance your CV. The , funded by the European Commission (EC), is a programme aimed at people aged 17 to 30 who want to volunteer abroad. It offers young people the chance to volunteer for up to 12 months in a number of European and non-European countries. For a directory of Portuguese language schools see . 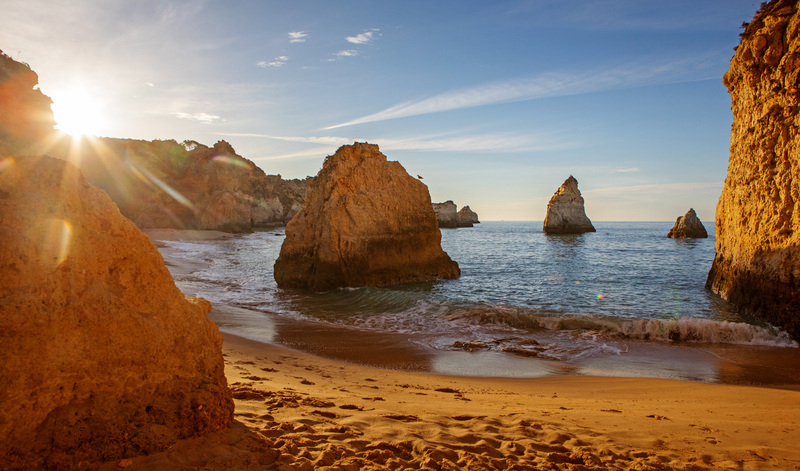 There are also opportunities to teach English in Portugal through the . Paid five-month, EU-based traineeships can also be found at the . To find out more about the recognition of your qualifications see . Workers generally receive 22 paid annual leave days per year, public holidays, of which there are 12.